Our aged care and disability courses open up a world of rewarding career pathways in a variety of care settings. Explore some of the options below or contact our course advisors on 1300 032 011 to find out more. 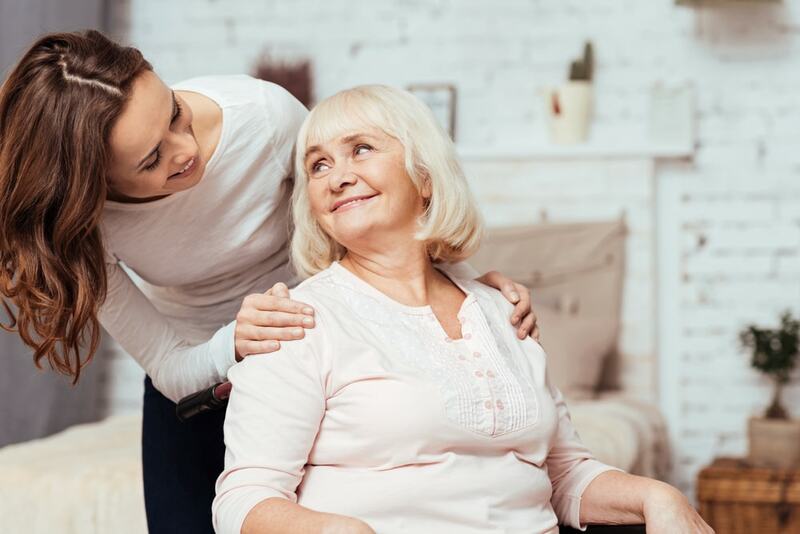 As a Personal Care Worker in an aged care facility, your role focuses on taking care of the general needs of ageing individuals residing in the facility. A PCW is responsible for assisting clients with their essential day-to-day needs. This includes grooming, eating, personal hygiene needs, showering and bathing. As a PCW your work will contribute to your clients’ overall wellbeing. You will spend time engaging them in activities, offering emotional support and monitoring their health. The role of Assistant in Nursing (AIN) is to deliver general care to patients, supporting registered nurses (RN) in a hospital setting. As an AIN, you will assist patients with a range of daily tasks including eating, showering and general grooming. You are also responsible for helping patients to move in and out of their beds where necessary and ensuring they are comfortable. Many patients will need their health monitored and AINs may need to take and document patients’ observations, temperature, pulse, blood glucose and blood pressure, reporting to the RN. A career as a Disability Support Worker involves providing care to individuals who are living with a physical or intellectual disability. Your work can vary depending on the disability of your client/s, but you will support clients with their daily needs and personal care. Clients may need assistance with mobility, eating, cleaning and getting dressed. Disability Support Workers can develop programs to enable their clients to socialise, be more independent and improve their overall wellbeing. 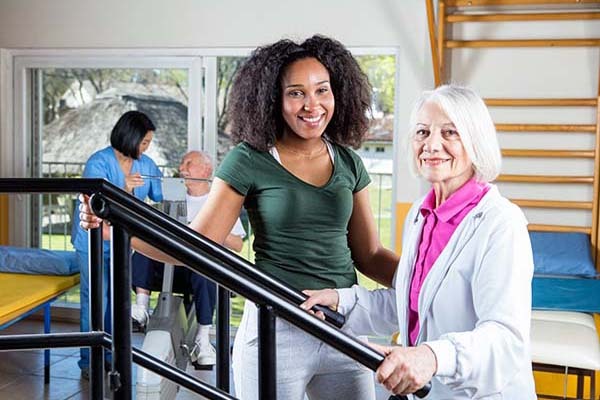 Community Care Workers can find positions in community centres, assisting older and/or disabled individuals with their physical, social and emotional health. The individuals in your care as a Community Care Worker generally need support with daily tasks like preparing or eating food, maintaining personal hygiene and mobility. Your role is to deliver care that enhances quality of life for your clients. Promoting your clients’ wellbeing is your priority and ensuring they have access to care, engaging activities and social opportunities. In a career as a Home Care Assistant, you will support older individuals with their daily needs within their homes. You may assist them in running errands and preparing for outings, sometimes including transporting clients and even attending with them. Your role also provides companionship to your clients, promoting their emotional wellbeing. 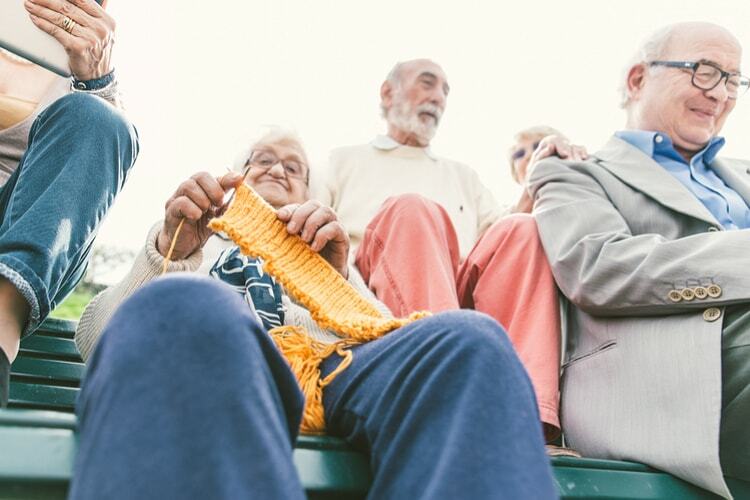 In order for your clients to continue to live comfortably in their own homes, you may be required to assist with housework around the home and other tasks they are unable to complete themselves. Supporting clients with home duties like shopping, cleaning and tidying. Assisting with showering, dressing and other personal hygiene needs.